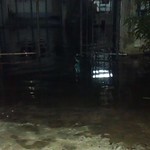 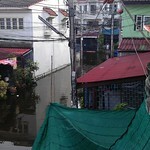 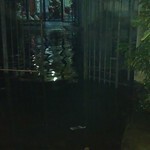 During November 2011 there was a catastrophic event in Thailand recent history and that was the great floods. 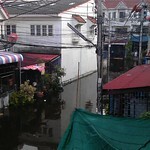 Severe flooding occurred during the 2011 monsoon season in Thailand. 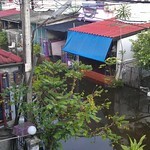 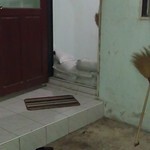 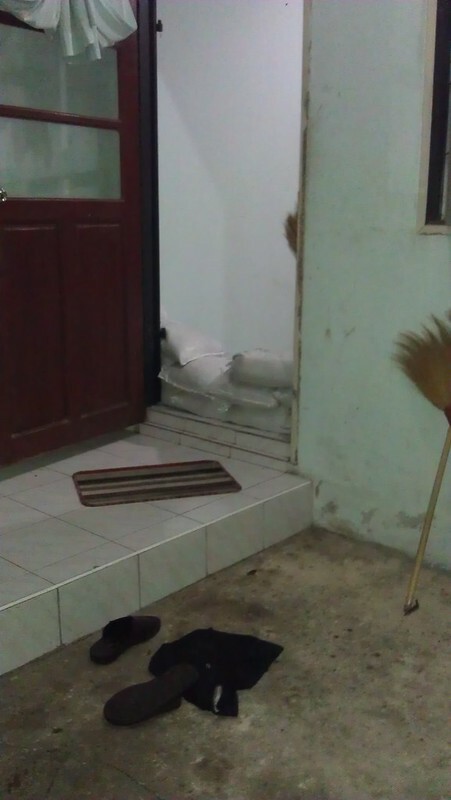 The flooding began at the end of July triggered by the landfall of Tropical Storm Nock-ten. 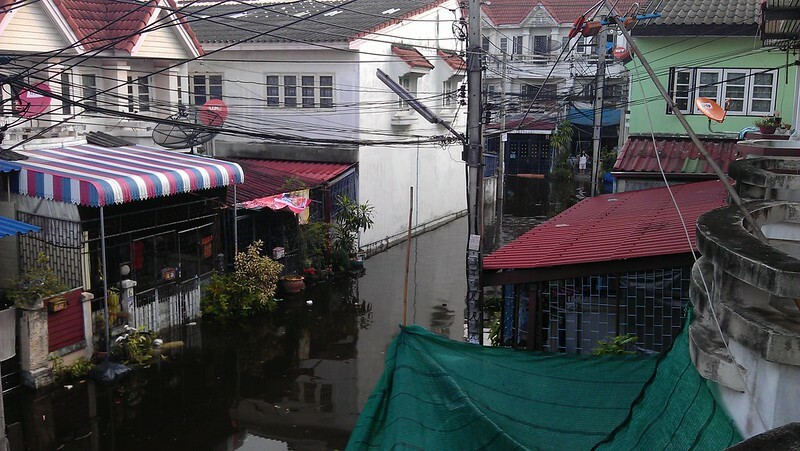 These floods soon spread through the provinces of northern, northeastern, and central Thailand along the Mekong and Chao Phraya river basins. 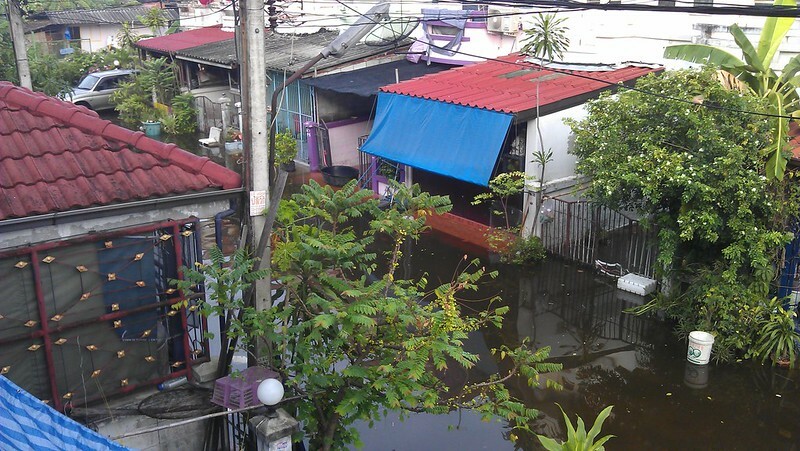 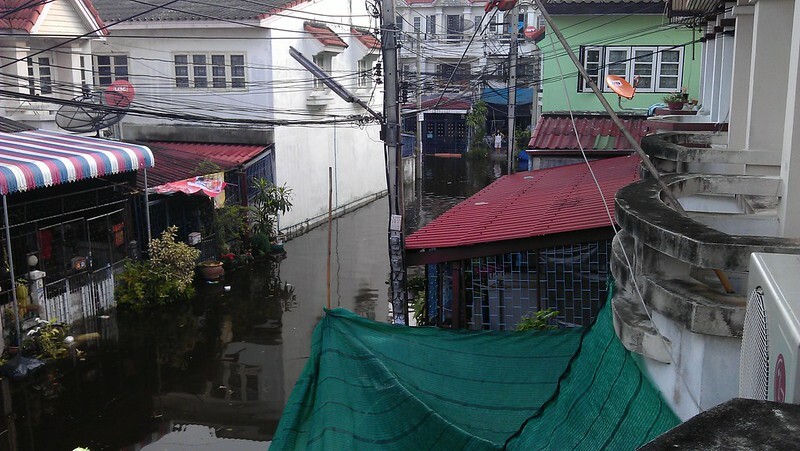 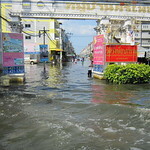 In October floodwaters reached the mouth of the Chao Phraya and inundated parts of the capital city of Bangkok. 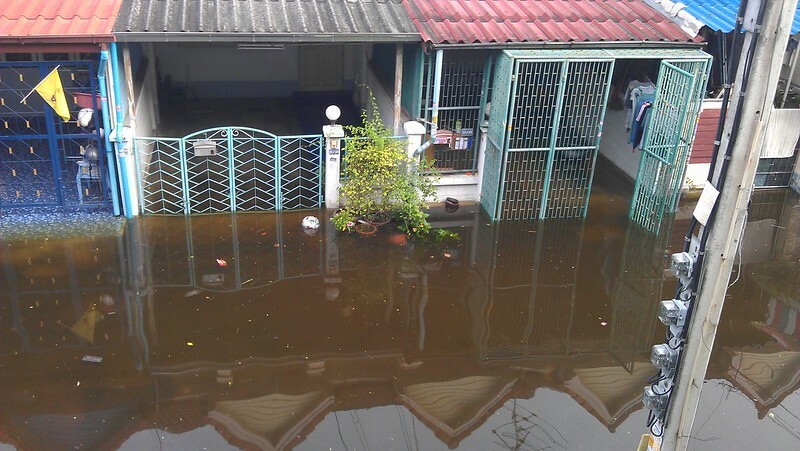 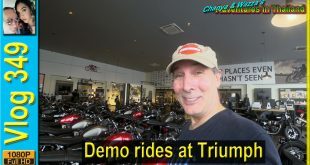 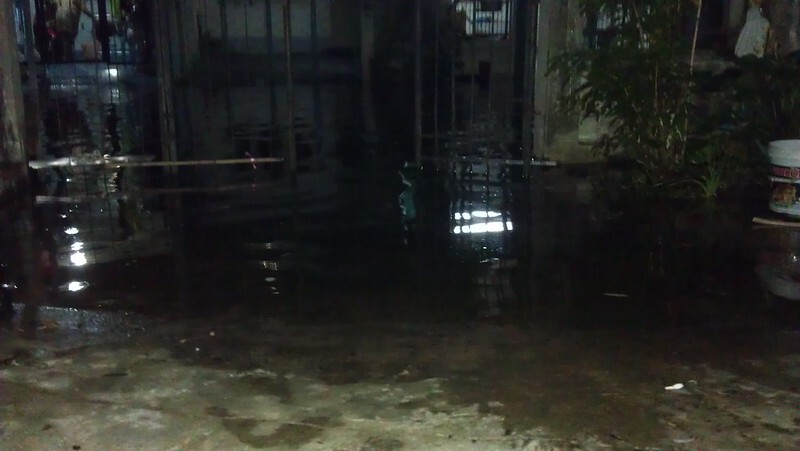 I was watching the tragedy unfold while in Australia and rescheduled my Thailand visit so that I could be there to assist my girl and her family as the flood waters rose around our house. 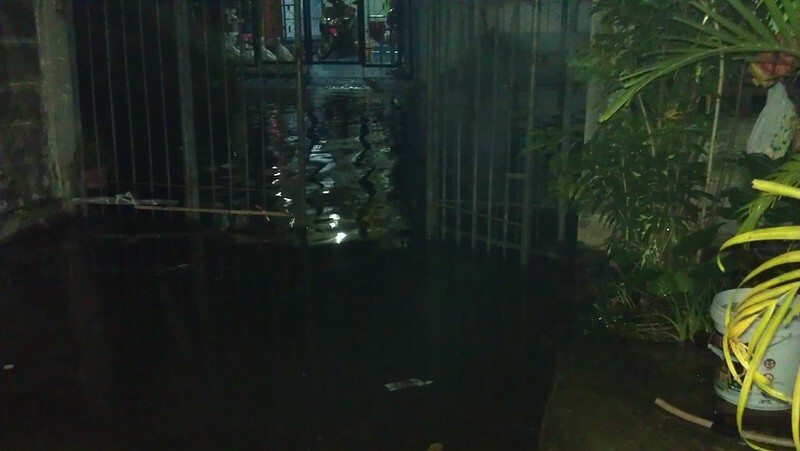 The waters reached their peak on the 5th of November at our house which was the day after I arrived and the waters didn’t start to recede until around the 12th of November. 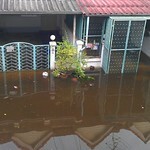 I had never been in a flood zone before in my life, but I was glad I was able to be here to assist in every way I could.